Squad fees are payable monthly and due on the first day of the month. There is also a Club membership fee and Swim England fee which are payable annually. These are paid on joining and renewals are due in February. 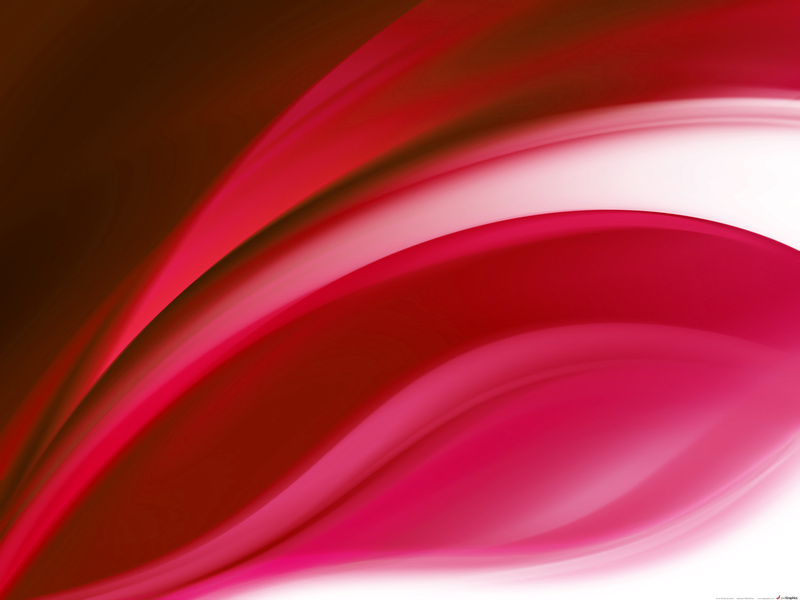 You will receive an invoice for your first full month and thereafter monthly in advance. Managing incoming subscription payments for the club is a very time consuming task for the Committee - typically taking up to 15 hours per month to cross check all payments. Judging by the BACS payments we receive it is also difficult for parents to manage sometimes. To improve this situation we are switching to Direct Debit in all but exceptional circumstances. Families will be given a link to sign up with payment provider GoCardless. Payments, matching their monthly training fees, will be requested through GoCardless monthly and will leave their account no earlier than the 10th of the month. GoCardless will debit the fees monthly in accordance with your membership subscription around the middle of the month. You will need to sign up to GoCardless when joining. 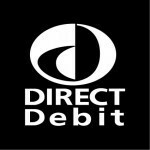 Paying by Direct Debit is straightforward and requires minimal effort to set up. Click the GoCardless link at the bottom of this page and complete the Direct Debit Mandate. When we receive notification of your signup we will add you to the correct payment plan in accordance with your invoice.